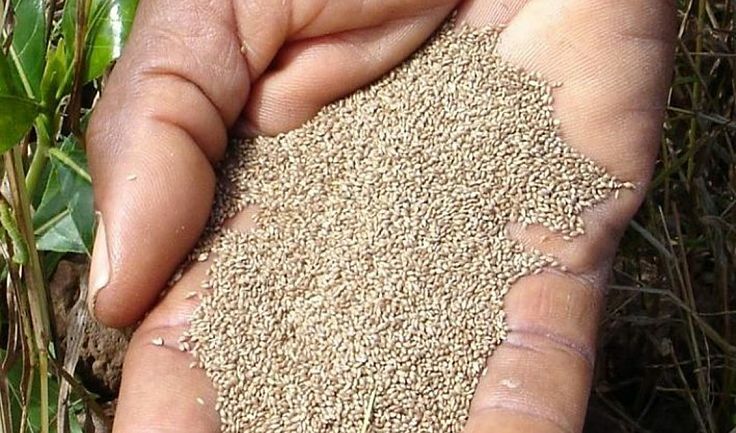 Fonio, a tiny grain that has been grown in West Africa for thousands of years, could overtake Quinoa as the next trendy super food in America. The name 'Fonio' refers to a suite of wild and semi-domesticated species of millet belonging to the Digitariagenus, endemic to the vast savannas of West Africa. Fonio has tiny, nutty tasting seeds that are difficult to husk. It is fast growing, has potential for selective breeding to improve production and use as a food. Some species reach maturity in only 6-9 weeks. 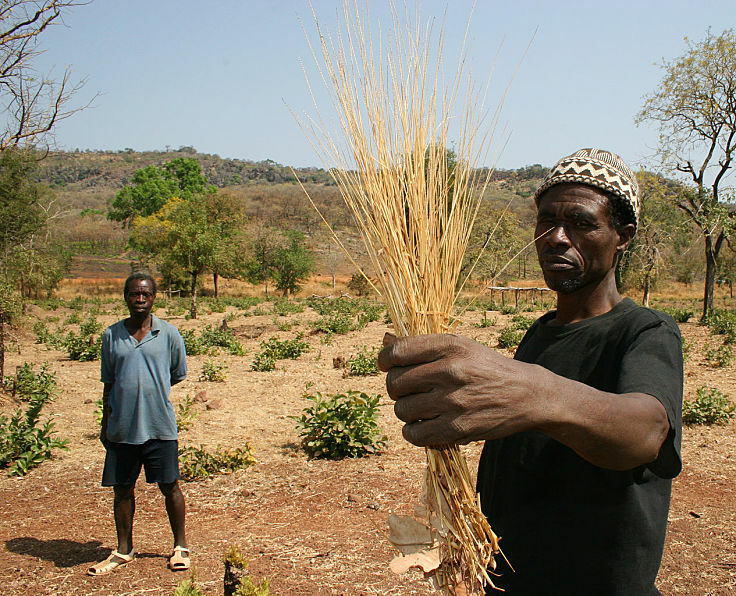 Reliable crops can be grown in semi-arid areas with poor soils, after brief rainfall events. Fonio grain has outstanding nutrition potential because it is gluten free and has high levels of essential amino acids, particularly cystine and methionine. Full nutrition data is difficult to obtain because there is a wide range of species and it is not included in common nutrition data listings. Fonio grains have many versatile culinary uses in porridge, couscous, bread, sourdough products, salads, stews, various baked goods and even beer. This article reviews what is known about the sketchy nutrition details for Fonio, compared with other grains: Teff, Amaranth, Oats, Quinoa, Triticale and Durum Wheat. The potential of Fonio as a trendy super food is also discussed. ► The husked fonio grain contains 8-10g of proteins, 80g of carbohydrates, 3g of fat and 6g fiber and has about 460 Calories per 100g. 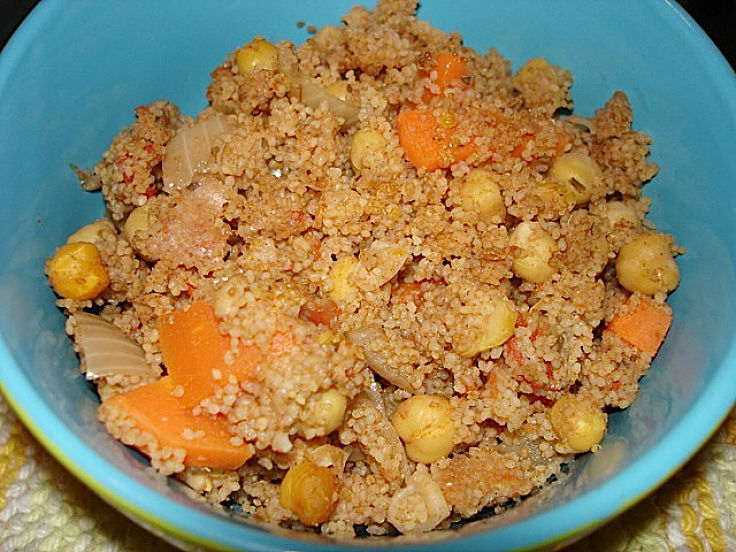 It is lower in protein and fat than the other grains and richer in carbohydrates. 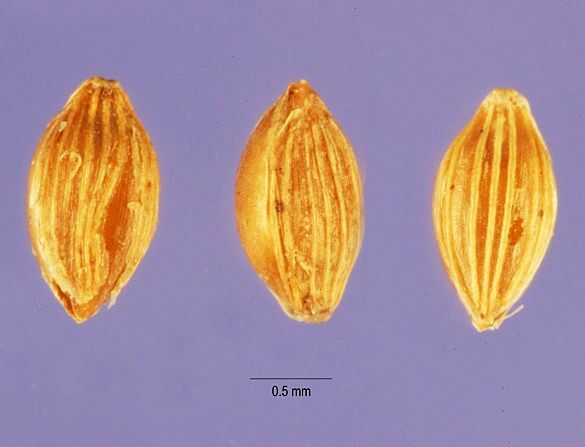 The macronutrient contents are moderate and are not exceptional compared with the other grains. ► The outstanding nutrition attribute for fonio is the rich level of essential amino acids, which are much higher than formost other grains. The table below compares the amino acids in Fonio with High Quality African Maize, Wheat, Rye, Barley and Triticale. Fonio is a very rich source of methionine, cystine, valine, leucine, tryptophan and tyrosine. The only amino acid that is lower than in other grains is lysine. Plant amino acids are extremely important for vegans and other vegetarians. These nutrients are low in most cereals and this is why Fonio is regarded as a super food. ► According to the Malian Dogon tribe's mythology the supreme creator made the universe by exploding one single grain of fonio, inside the "egg of the world". 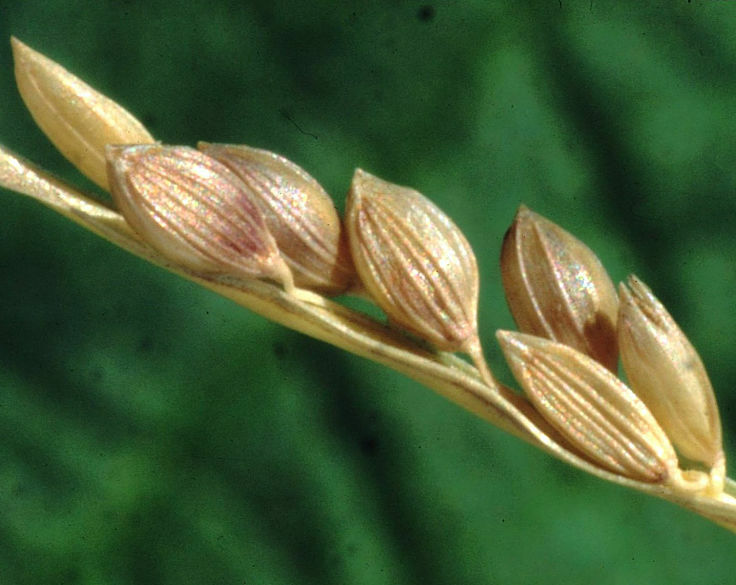 Their name for fonio grain, is 'po', which means the "germ of the world". ► Fonio grains are relatively rich in Iron, Calcium and Manganese. The potential of Fonio as a grain for human consumption and as a stock feed after commercial development has been reviewed. 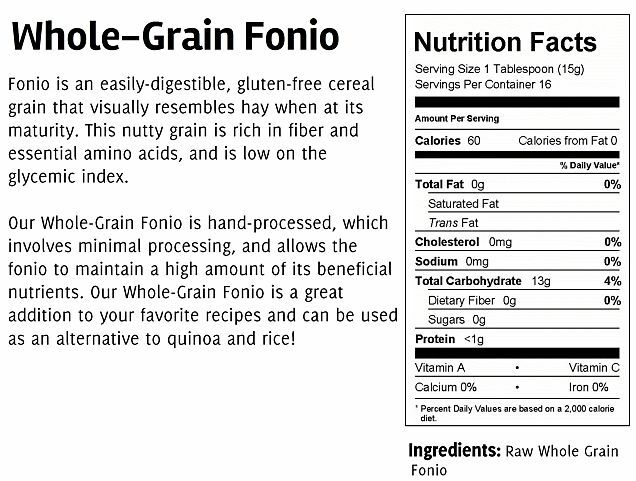 ► Fonio follows the growing popularity of whole grains which have been promoted for their health benefits. 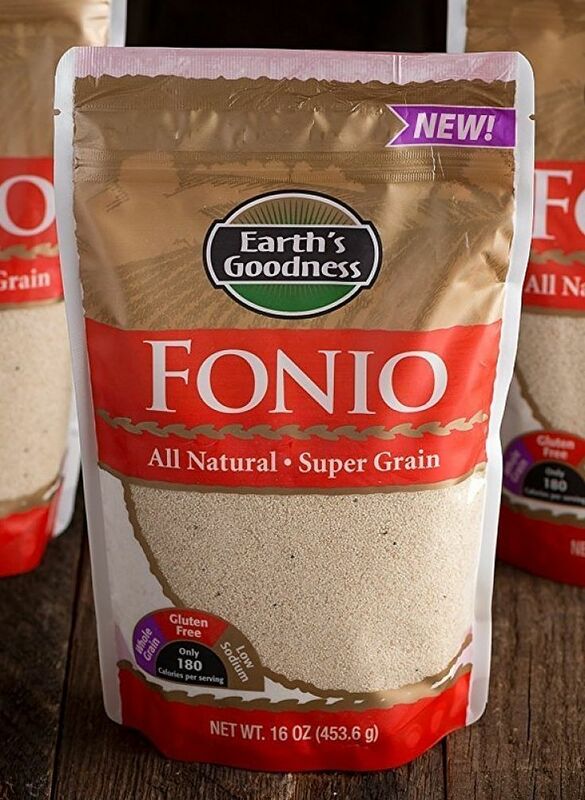 Fonio has always been consumed and prepared as a wholegrain product. ► Fonio is a potential source of antioxidant phenolics. The fatty acids are healthy and may help lower cholesterol. There is some evidence that fonio helps diabetic patients in West Africa. ► Fonio proteins have similar composition to that of white rice, but have relatively higher levels of the sulphur amino acid (methionine and cystine) linked to healthy hearts and nerve transmission. ► Fonio proteins appear to be less prone to denaturation, than durum wheat protein. ► It is believed that fonio contain resistant starches which may reduce the glycemic and insulin response to starch in the diet. ► Fonio flour is very versatile, and apart from bread, can be used in a variety of baked goods and snacks such as cakes, slices, health bars cookies for smoothies and high protein sports drinks. ► Fonio grains have similar properties and usefulness as other Ancient grains have been surfaced in the US and Europe in recent years, such as teff, amaranth, chia, quinoa, and various millet species. 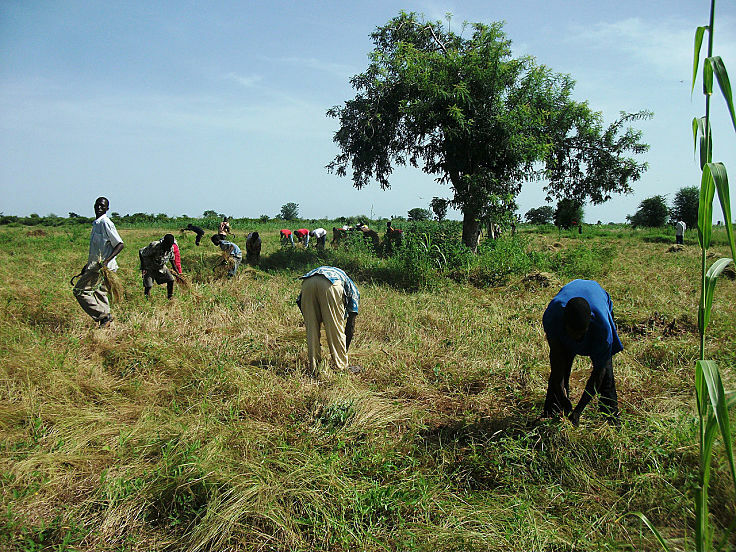 ► There is a need to improve productivity of fonio and overcome the limitations of tedious manual harvesting. This affects price, but fonio still has appeal as a trendy super food.